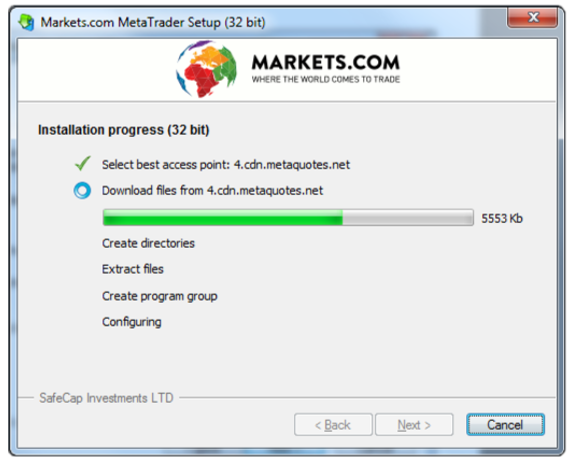 Step 1 Download MetaTrader 4 by clicking this link. 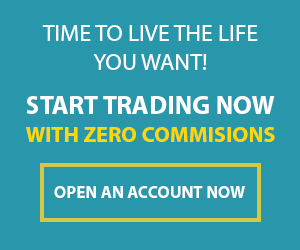 Download link will show after registering for a Markets.com account. 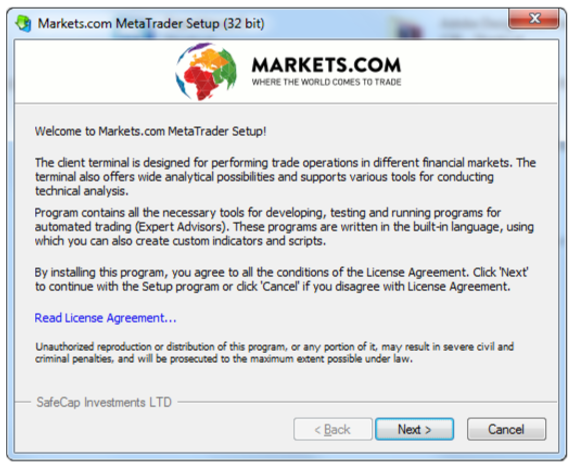 Step 2 Run the meta_trader_setup.exe file the same way you launch any Windows program. 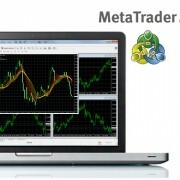 Step 3 Scroll down the list to select the setup language. Then press the Next button. Step 4 Click the Next button after reading the notice. 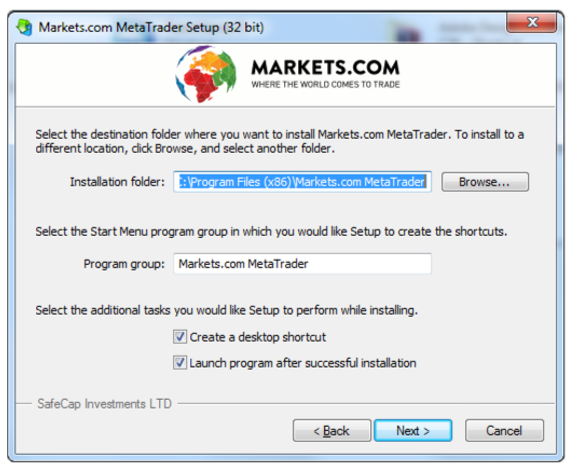 Step 5 Select destination folder to install your MetaTrader 4 platform. 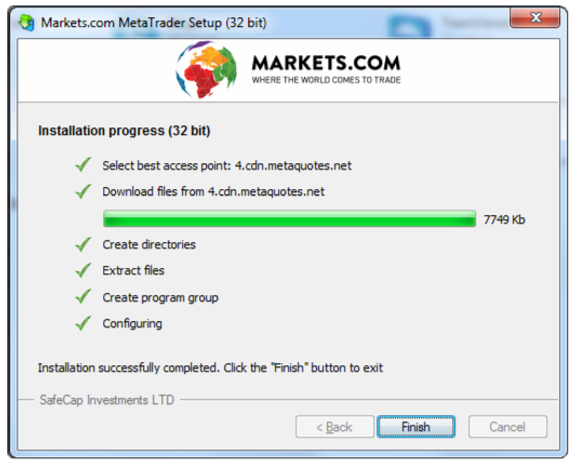 Step 7 Once MetaTrader 4 has been installed you can launch it by clicking the “Launch Markets.com MetaTrader” box. Then press the Finish button.